Air Traffic Controller at the Experimental Aircraft Association's (EAA) massive show at Oshkosh, WI. The 1996 Olympics in Atlanta, GA. The 1999/2005/2014 US Open Golf Tournament in Pinehurst, NC. The 1995 National Aerobatic Championships in Sherman, TX. 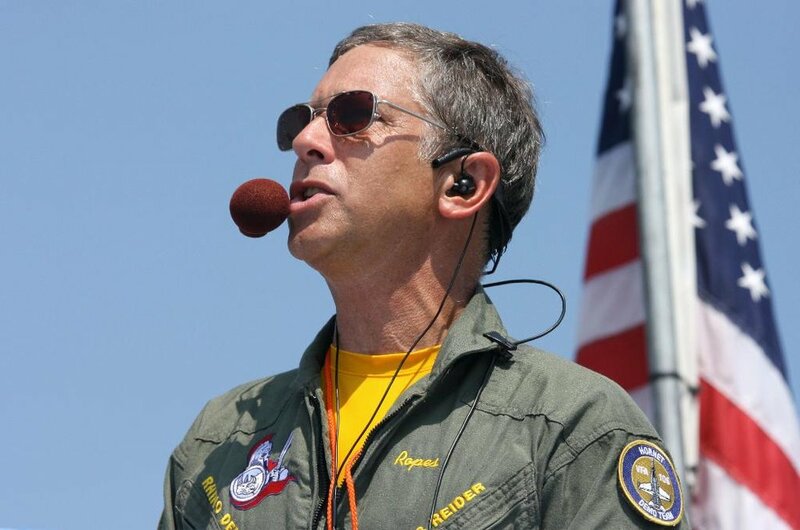 Past INTERNATIONAL COUNCIL OF AIRSHOWS Instructor for FAA IIC's, a required course for FAA IIC's to conduct Air Shows within the FAA. Twenty (20) years as a Controller, Procedures Coordinator, and Supervisor/Operations Manager at the Sun N' Fun Fly-In, Lakeland, FL. He was honored as their "Controller of the Year" in 1990. 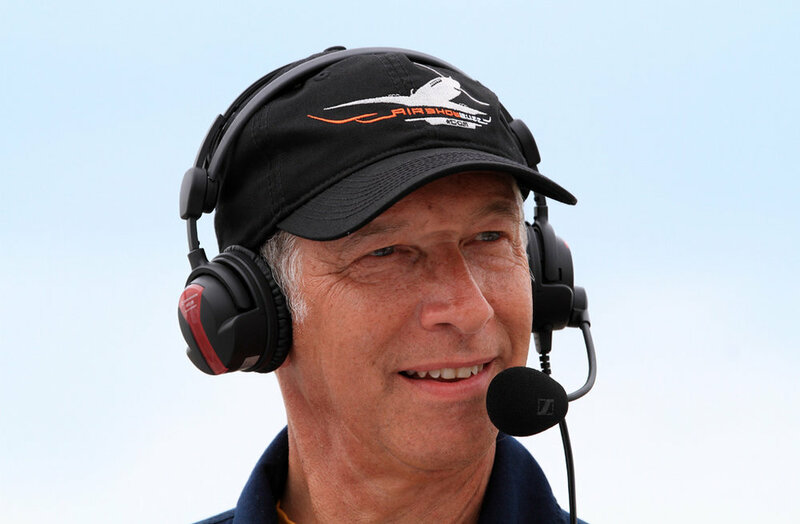 George Cline is at the top of his game: his ability, experience and personality make him the Leading professional Air Show AirBoss in North America.